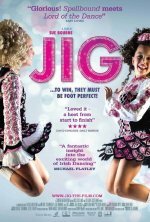 Jig Movie updates ...To Win, They Must Be Foot Perfect! 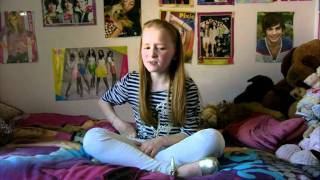 A documentary on the 40th Irish Dancing World Championships. added the tagline: "...To Win, They Must Be Foot Perfect!"